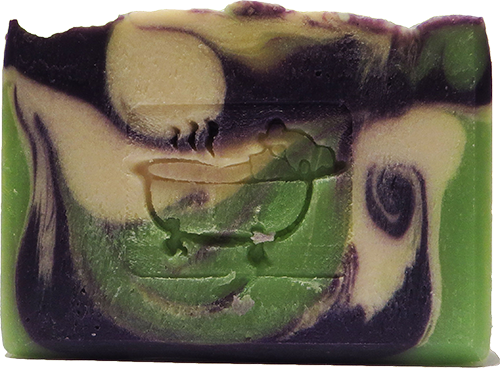 Forever Clean Soap > Blog > Uncategorized > Crazy, Busy Craft Fairs! All hands on deck when Cindy is away! Thanks Jay! It’s been awhile since I last posted but I thought I’d let you know what’s been going on with us, We have craft fairs here and there throughout the year but from September until December we had craft fairs almost every weekend and many times we split up and had 2! We knew we’d be busy that time of the year and even though we anticipated it, we were still all out straight. We had made (what we thought) was lots of soap but it just wasn’t enough! That meant not only were we busy every weekend at shows but we were making soap every other week to keep up. (You have to understand that making soap isn’t a 1 day affair. The soap has to be made, then cut & stamped the next day, then beveled and when it has cured a month later, we have to wrap & label it!) When the season was done, we had made over 9,000 bars of soap!! Phew! I’m tired just thinking about it. We certainly had lots of adventures along the way last year! We have been working like crazy building our stock back up. Recently, Cindy went to Texas to take care of her grandson. We had to make soap while she was away. You have to understand, it really does take 3 of us to make soap. If one person is missing, we have to do our job and theirs too. It’s easy enough to mess up with 3 of us but when there’s only 2, it’s pretty much a disaster waiting to happen. We decided to make less soap that day, but we wanted to get a little help the next day…..so we enlisted Jay, Susan’s husband. He mentioned something a couple times about slave labor, but we told him he was very lucky to work with such fun women! We looking forward to a new year, new scents and new products!! Keep watching our website to see it all. Don’t forget to check our events. We’ll post this year’s craft fairs as we get accepted!